If you didn’t tune into the 118th U.S. 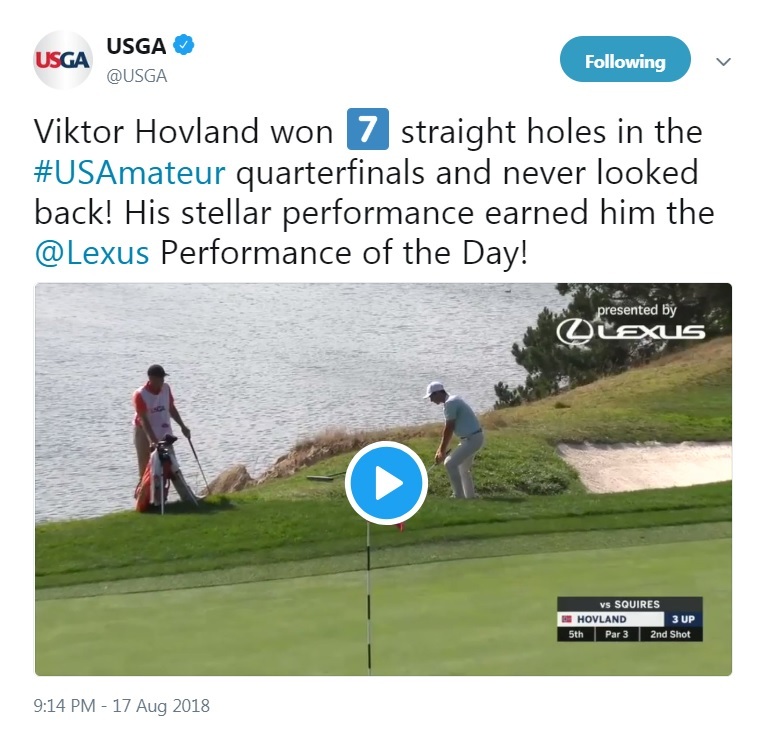 Amateur, you missed the coming out party of Norway’s Viktor Hovland. 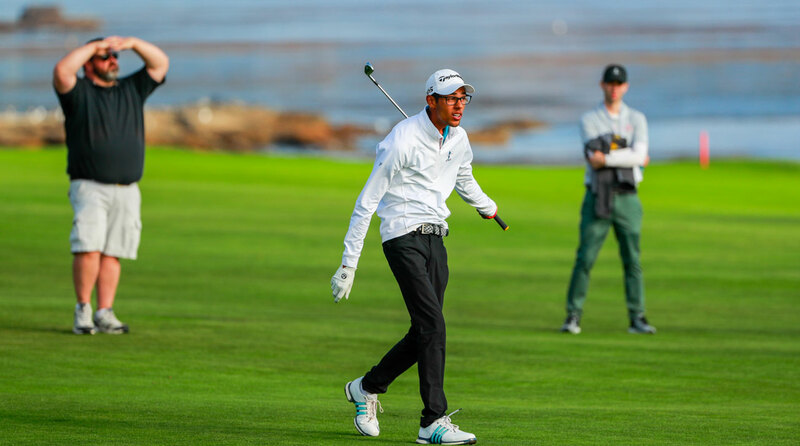 The 20-year-old, who had never won a tournament outside of his native country, won 43 of a possible 104 match play holes and became the first Norwegian to capture a U.S. Amateur title. To put it mildly, everyone who faced off against Hovland throughout the week ran into a buzzsaw. No one was safe; not even his countryman Kristoff Reitan, who Hovland thumped in the round of 16 by a score of 7&6. 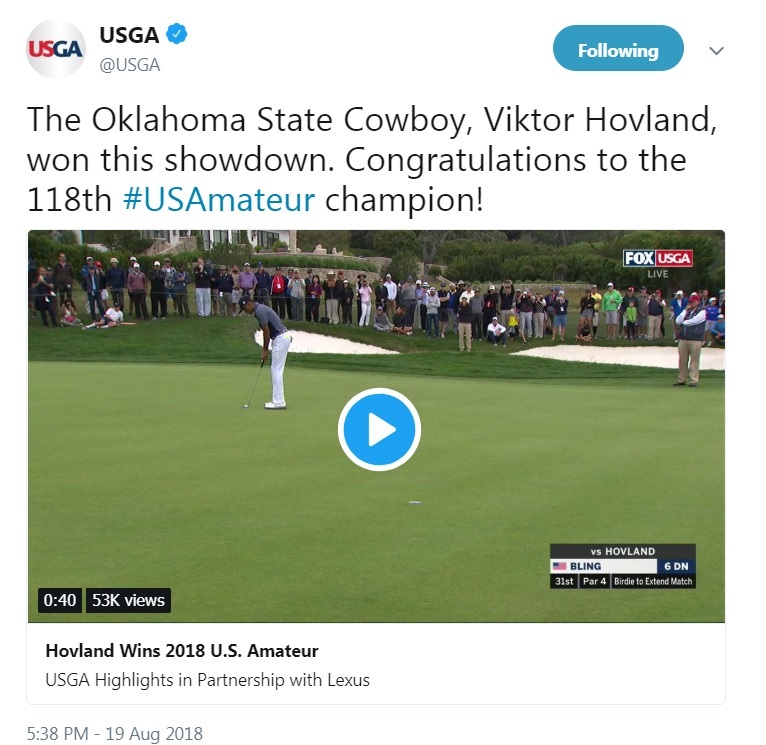 Hovland followed up that performance with another 7&6 victory in the quarterfinals against Cincinnati’s Austin Squires, in which he won each of the match’s first seven holes to get off to an insurmountable lead. It was the first time in 40 years that a player at the U.S. 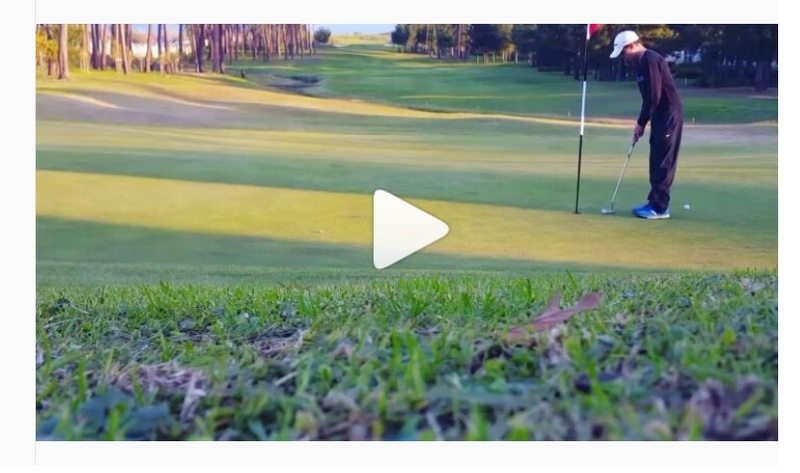 Amateur had won consecutive matches by a seven-stroke margin. Hovland did not take his foot off the pedal for his weekend matches either. In the semi-finals on Saturday, the Oklahoma State junior made five birdies in a row on the back nine to defeat Texan Cole Hammer by a score of 3&2. It was no different in the 36-hole finale on Sunday either, as Hovland routed sophomore Devon Bling 6&5 for the title. 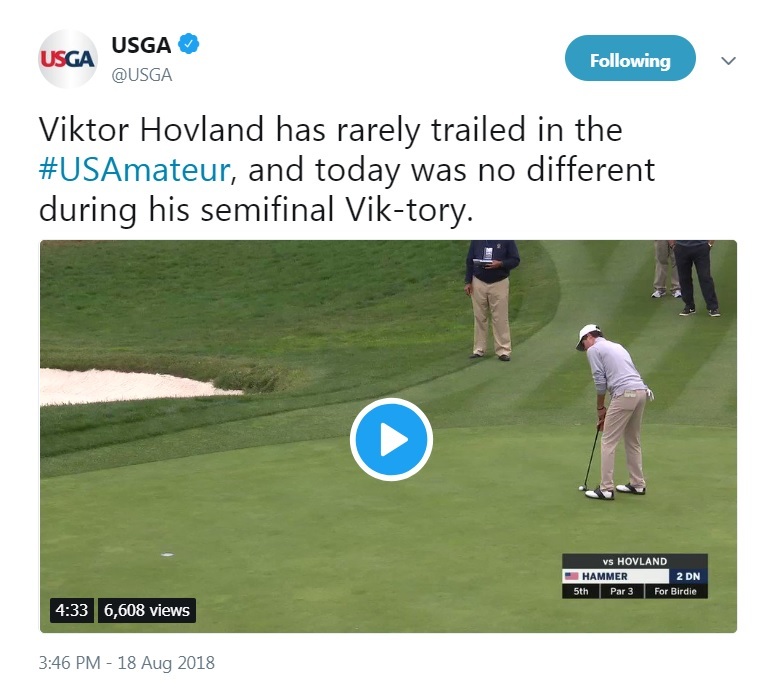 Despite Hovland’s tremendous play, the most interesting moments from this year’s tournament came well before the final round. 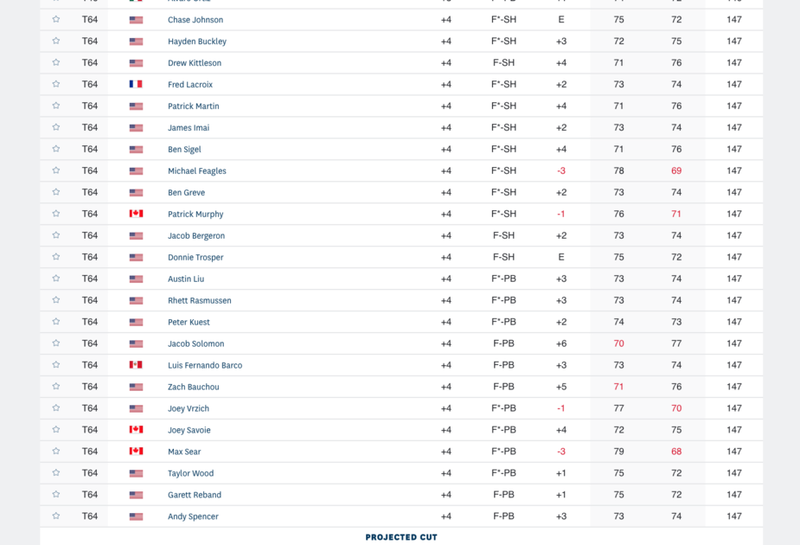 On Wednesday, before the round of 64 began, a playoff between 24 players for the final spot in the tournament took place — and, as you can imagine, it was a sight to behold! The playoff began on Pebble Beach’s par-3 17th hole at 7:30 with many expecting a marathon overtime session to ensue. Shockingly, the playoff lasted only two holes after everyone failed to birdie the par 3 except for BYU’s Peter Kuest and LSU’s Jacob Bergeron. On the 18th, Kuest and Bergeron both hit booming drives, but disaster struck for Kuest when he airmailed his second shot into the Pacific Ocean. Kuest then essentially gifted Bergeron the final spot by three-putting from four feet for a triple-bogey 8. Brandt Snedeker wrapped up the 2017/18 PGA Tour regular season last week with his second career victory at the Wyndham Championship. 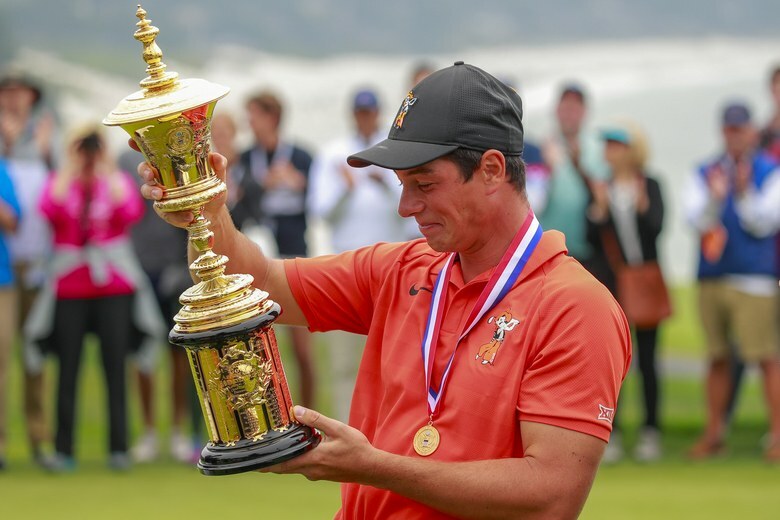 It was the 42-year-old’s first win in over two years and he clinched it in vintage Snedeker style, sinking a 20-foot birdie putt with the tournament on the line. But it was Snedeker’s opening round of 59 on Thursday that had the entire golf world buzzing as the 2012 FedEx Cup champion became just the 10th player in PGA Tour history to post a sub-60 round — and he pulled it off despite bogeying the first hole. 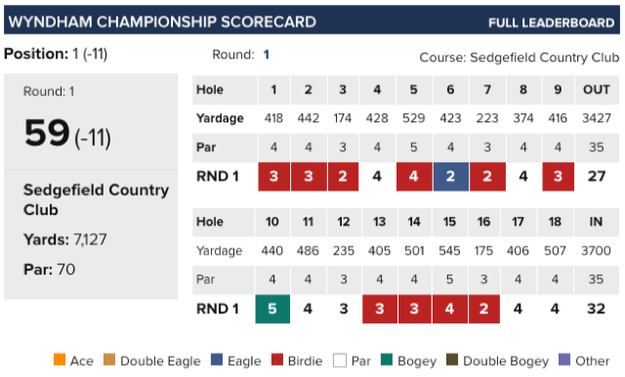 Snedeker started on the back nine and made the turn in a modest 3-under par thanks to a string of four-straight birdies beginning on the 13th hole. But the 2012 FedEx Cup champion caught fire on his second nine and posted a ridiculous 27 on the front that included six birdies and an eagle. That eagle was fantastic, by the way. Snedeker jarred his approach shot on the par 4 6th hole from 176 yards out and had no clue that the ball had dropped into the cup. But it was his 20-foot birdie putt on the final hole to secure the 59 that will surely be associated with Snedeker’s incredible performance forever. 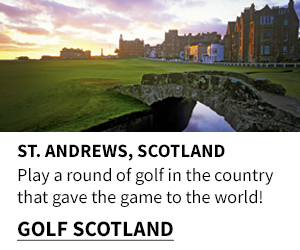 You would think that Viktor Hovland and Brandt Snedeker would both be locks for this week’s honours, but neither of these guys managed to make three holes-in-one in one day last week. 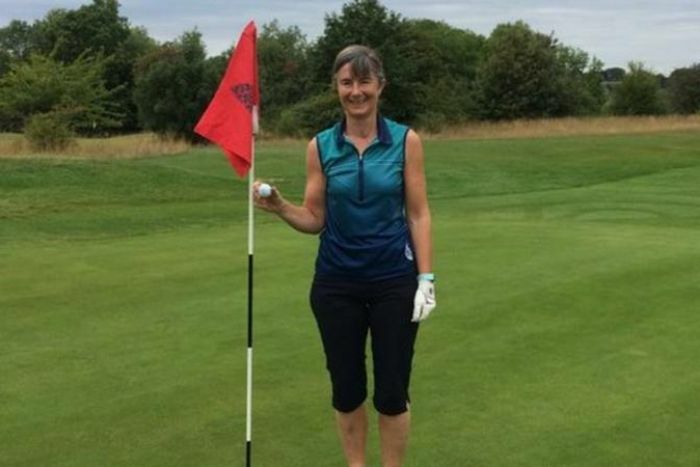 It was 51-year-old English amateur golfer Ali Gibb who accomplished that feat — and she recorded all of them in a 25-hole span during the Croham Hurst Golf Club’s single-day 36-hole club championship! 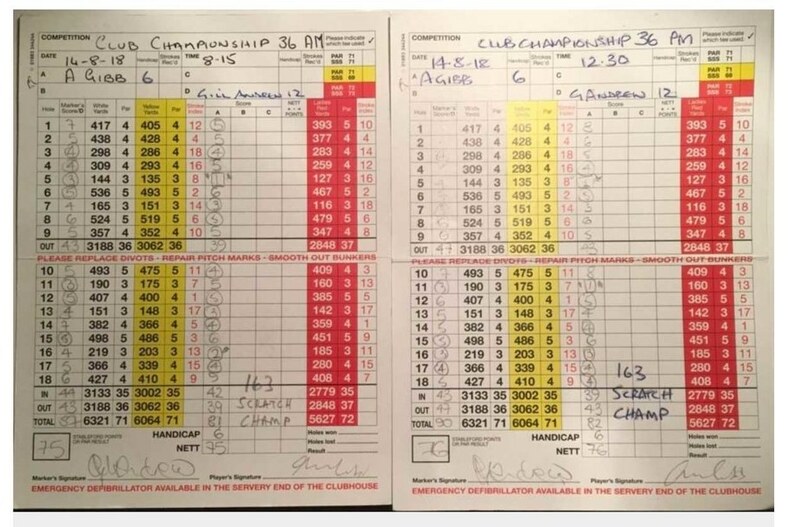 The hat trick of aces fuelled Gibb to her second straight club championship title, but a quintuple-bogey during the morning session and a quadruple-bogey in the afternoon prevented the 6-handicapper from breaking 80 in either of her two rounds. We think she’ll get over that! 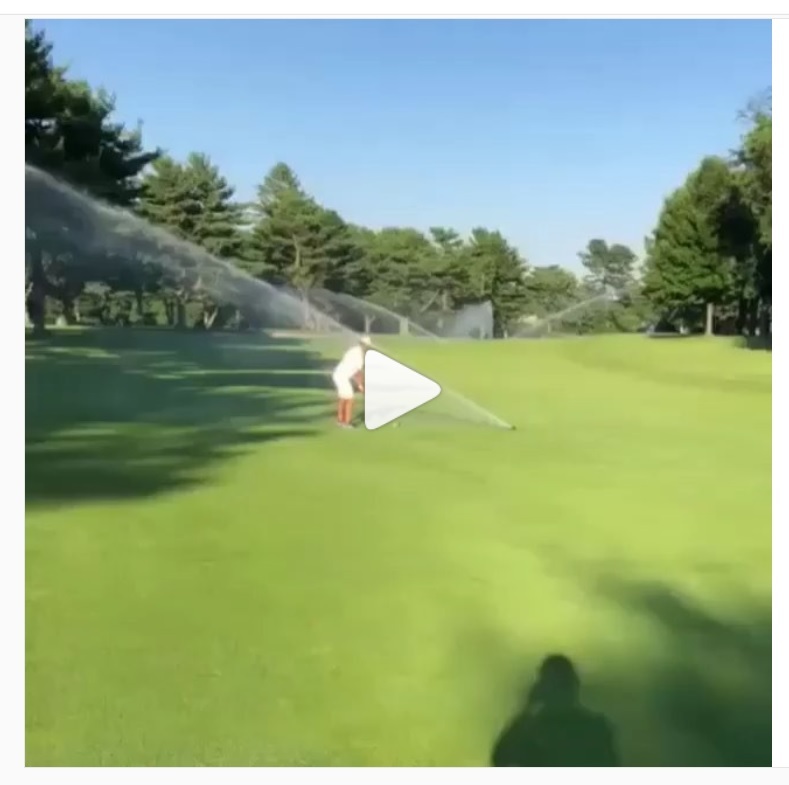 This guy must be a magician because we have no idea how the heck he pulled this off! 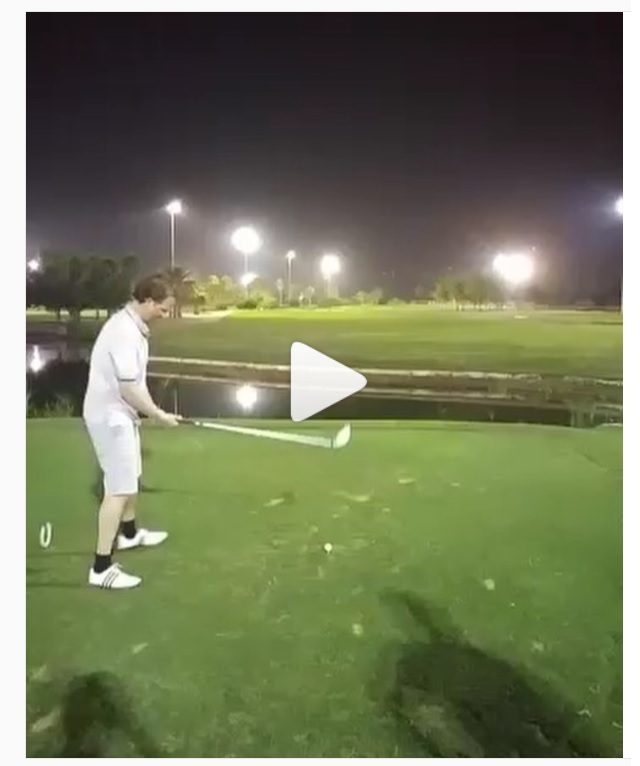 We are in awe of this weekend warrior’s commitment to playing the ball as it lies. Unfortunately, he got the old double whammy for his efforts.